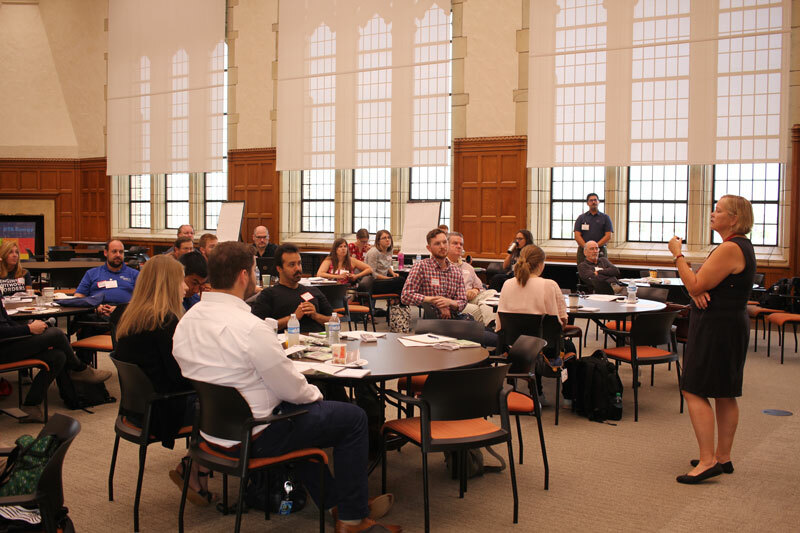 Detroit recently hosted a two-day-long Engineers Without Borders workshop. The event was squarely aimed at sharing ideas and addressing the needs of professional chapters. Professionals from all over the country flew in to participate in discussions ranging from fundraising strategy to mentorship opportunities. “Events like this are a fantastic way for chapters to exchange best practices. 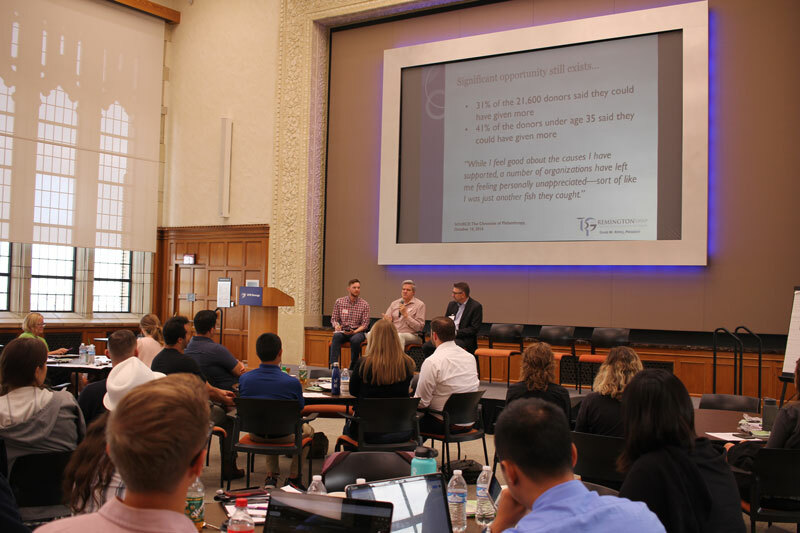 Getting ideas from such a wide range of chapters with different projects and management styles helps the Detroit team think outside of what we’re used to doing,” said Alex Perkins, President of the Detroit Professional Chapter. He also notes that “Having a strong presence from EWB-USA at this event really helped us keep the conversations relevant and make the event an overall success.” Present at this event were Cathy Leslie, Executive Director of EWB-USA and Bruce Nieman, Detroit native and Professional Member Representative of the EWB-USA Executive Board. Alex Perkins moderates a panel on fundraising strategy with panelists George Westerman, Children's Hospital of Michigan Foundation and Dave Ripple, Remington Group. Cathy Leslie, Executive Director of Engineers Without Borders - USA held a Q&A session about national EWB strategy and policy.